Expanding its reach this year, Aloe Gloe launches in 21 states throughout the Southeast, Midwest, Mid-Atlantic and Northeast, The Fresh Market serves as the first retailer to bring Aloe Gloe to the marketplace and will feature the brand prominently in print, online and throughout in-store displays. 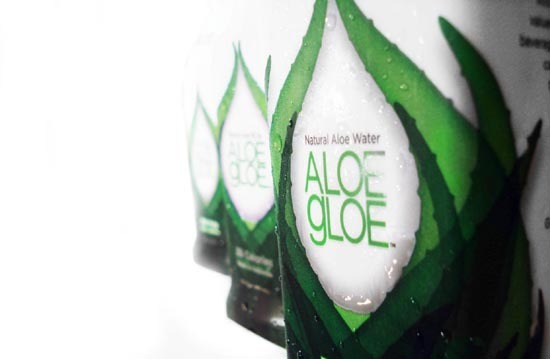 With its focus on providing high-quality products in a unique and inviting atmosphere that encourages customers to sample products in the store, The Fresh Market is an instant fit for Aloe Gloe. The first-ever locally produced, all natural, low-calorie, ready to drink Aloe beverage will be available in two flavors: Crisp Aloe Pulp Free and Crisp Grape. Using certified organic Aloe Vera, Aloe Gloe promotes skin, immunity and digestive health while featuring a delicious taste, all for only 35 calories per bottle. Aloe Gloe is currently available in all of The Fresh Market’s stores and will be sold exclusively at the specialty grocery chain through March 31. For more information on The Fresh Market please visit www.thefreshmarket.com. For more information on Aloe Gloe please visit www.aloegloe.com.